Curb Call, an Uber-like mobile app that helps homebuyers connect with a nearby agent “right now,” has launched with brokerage and franchisor Realty One Group as its first client. The app, currently available on iPhone for brokerages and multiple listing services and free for consumers, is Uber for real estate, with a twist. Instead of consumers sending out a call to all accessible agents in the vicinity and getting the one who responds first, they receive a list of all available nearby agents and are able to choose the one they want to reach out to based on user feedback on agents’ Curb Call profiles and the estimated travel time between them. When buyers request a showing using the app, they are presented with those Curb Call agents who have their availability set to “on” and are within a reasonable driving distance as determined by the relative locations of the agents’ and buyers’ smartphones. 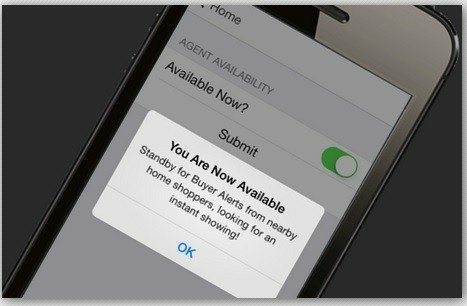 Once a buyer chooses an agent, agents receive an alert on their phone that shows the buyer’s name and neighborhood location, and they can either accept or decline it. If they accept, agents get the buyer’s complete contact info to set up a showing. Realty One Group, ranked by Real Trends as the seventh-largest brokerage by dollar volume in 2013, has purchased the app for its agents on an exclusive basis in San Diego, Orange County, Las Vegas and Phoenix. “This is a win for our agents — Realty One Group is known for our commitment to building their business by providing qualified, quality leads,” said Kuba Jewgieniew, CEO and founder of Realty One Group, in a statement. 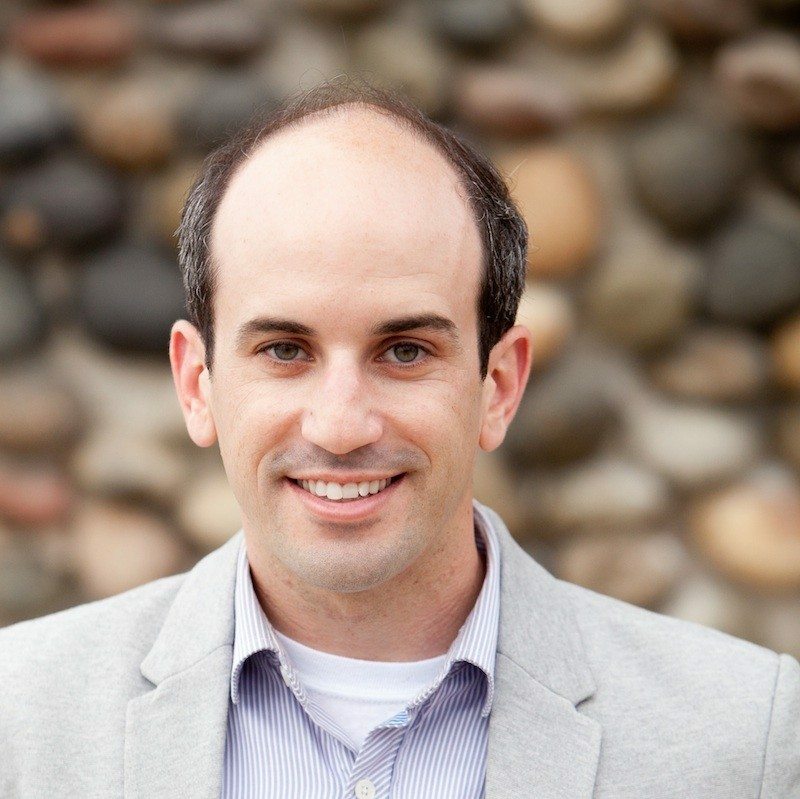 Three other smaller brokerages are also partnering with Curb Call at launch, Curb Call Technologies Inc. CEO Seth Siegler told Inman News. The deal to offer the tool to agents on an exclusive basis in certain locations is only for the launch partners, he said. Going forward, exclusivity will not be a selling point of the product. Uber was a direct inspiration for the app, Siegler said. 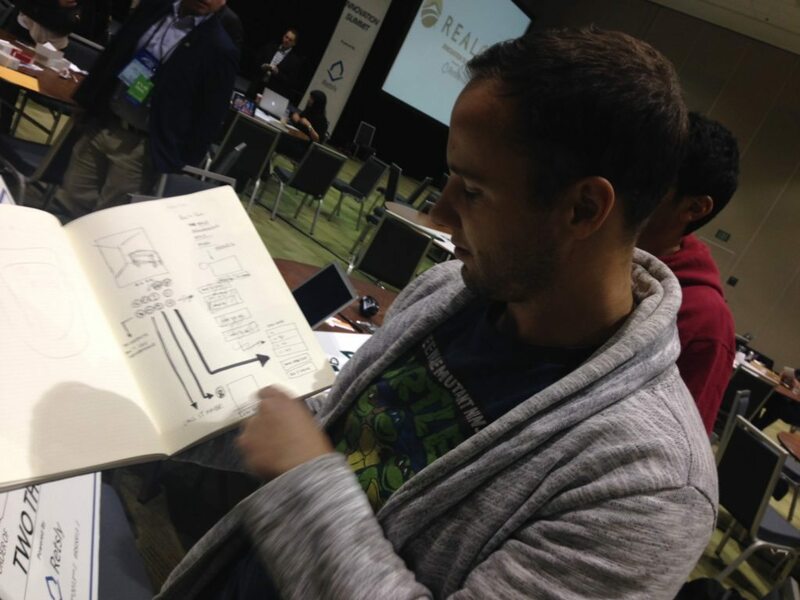 Seigler, who served as chief technology officer of Showing Suite for a year after selling his firm Robot Workshop to it in March 2012, tested his idea for an Uber-like real estate app at Realogy’s “hackathon” during the National Association of Realtors’ national convention in November. Siegler built a prototype of the app over the event’s 27-hour duration. That first version, which was named a runner-up at the Realogy event and inspired Siegler to continue on with it, was much more like Uber, with a map that popped up on the user’s smartphone that showed where all available real estate agents were in relation to the user. Safety was one reason that aspect of the app changed, Siegler said. Siegler, who was an agent for eight years before founding Robot Workshop, says he wished he had a tool like Curb Call when he was working. To have leads contacting him while they were in front of a listing would have been really exciting, he said. 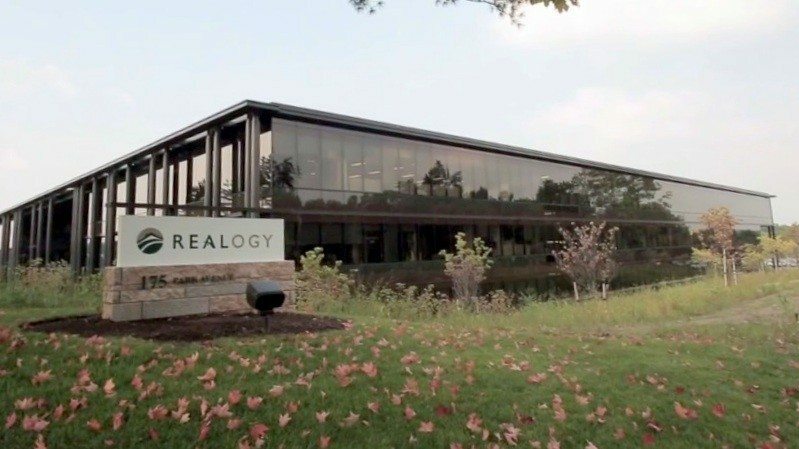 Curb Call is also one of the 16 early-stage startups invited to present at Realogy’s “FWD” Innovation Summit in July for a chance to win $25,000 and connect with Realogy execs. The app, which should have an Android version coming out later this year, is available to just brokerages and multiple listing services at the moment. “We wanted to make sure there were enough agents available to respond to a Curb Call,” Siegler said. 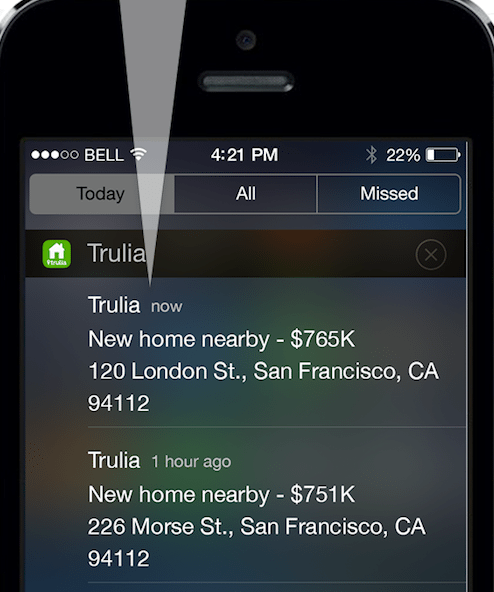 The location-based elements of the app resemble a new feature of Trulia’s apps that alerts consumers to new listings that crop up within a five-mile radius from their smartphone’s location.